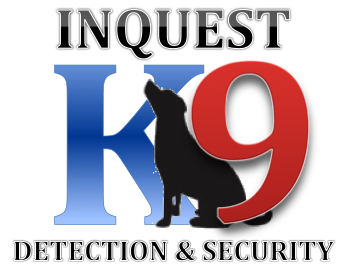 Inquest Canine Detection & Security Ltd are an SIA/ACS approved contractor in sectors Manned Guarding, Keyholding, Door Supervision and Close Protection. 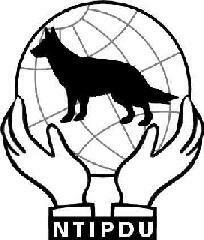 SSAIB are an independent assessment company, one of only a few endorsed by the government/SIA backed ACS scheme. SSAIB conduct our annual audits relating to our company's accreditations.